Court case seeks to the end the prescription of sexual offences. 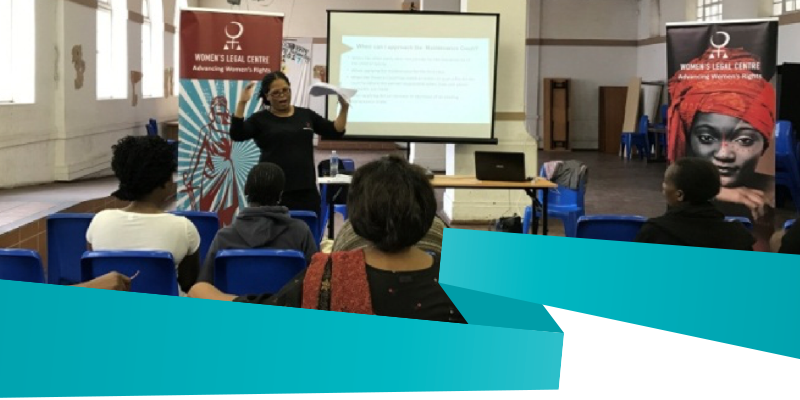 The Women’s Legal Centre is an African feminist legal centre that advances women’s rights and equality. Like so many other institutions in the social justice sector we have been deeply affected by the recent media reports, statements and admissions from individuals and organisations who we have considered partners and friends.